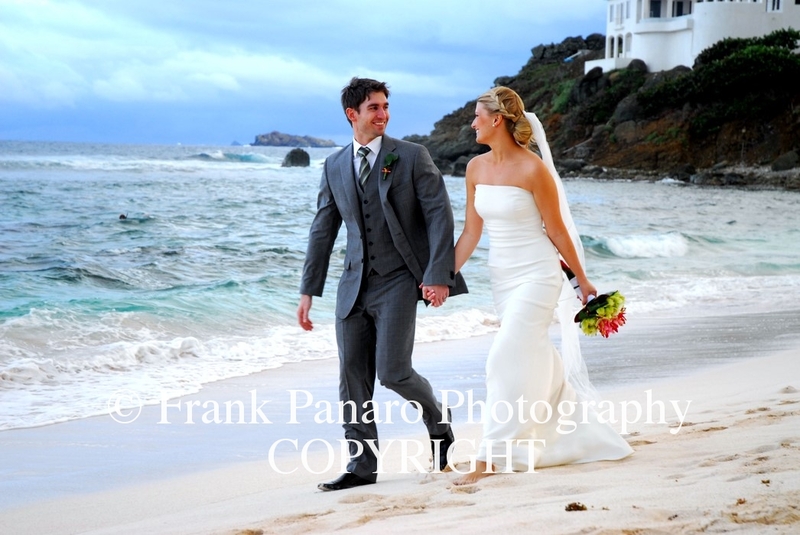 Siesta Key Wedding Photographers-Frank Panaro Photography-Wedding Photographers for Siesta Key, Florida. 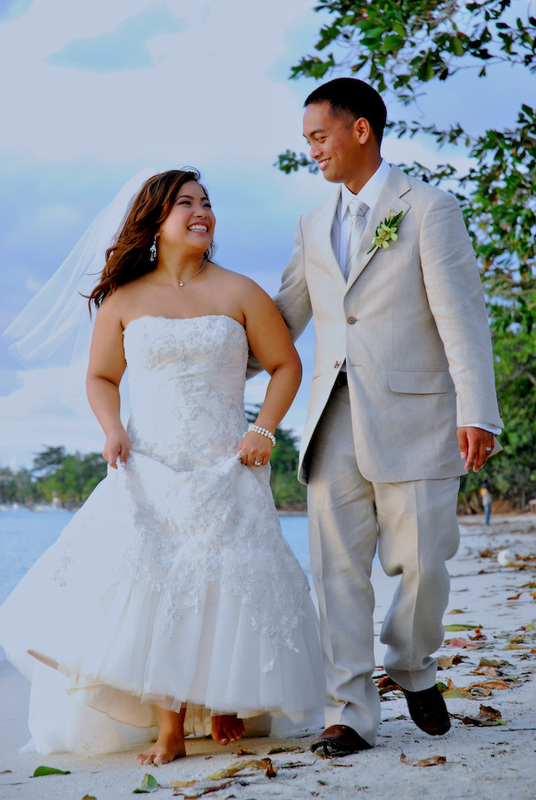 Wedding Photographers For Siesta Key, Florida. Welcome to Siesta Key Wedding Photographers and Frank Panaro Photography where we shoot local and destination weddings. My style of photography is a unique mix of photojournalism, fine art, fashion, lifestyle, and a very natural and candid style in general. I shoot alot of natural candids throughout the day, get some great family portraits, spectacular images of the bride and groom alone, and much more, so if you are looking for superb hard working Siesta Key Wedding Photographer, you have found him right here. 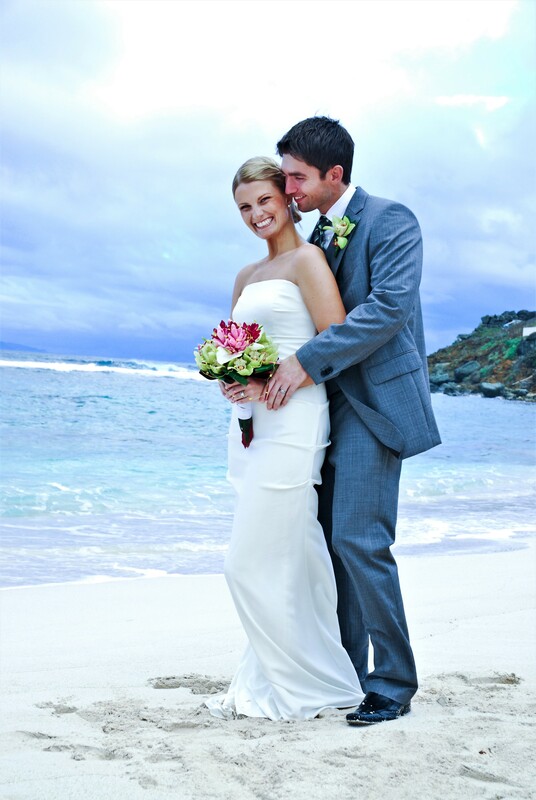 Best prices available for Ft. Myers, Sarasota, and Siesta Key, Florida.By selecting a very good experienced photographer, is a wise investment, because way after your wedding day has passed, and the memories have faded , my wedding photographs that I took will remind you of this very special day, and bring a smile to your face. This I promise to you. Please take a moment to view his website, by either clicking on the picture above, or clicking on this link: www.frankpanarophotography.com . Here you will find hundreds of beautiful photographs and be able to get in touch with Frank. If you really want beautiful photojournalistic, fine art and natural and candid wedding photography in Siesta Key, then give Frank a call to discuss your wedding further at 760-289-0997. You may also fill out the Contact Form on his website, and he will get back to you very quickly. Thank you for your interest in our photographic services and we look forward to speaking with you in regard to your wedding photography in Miami, Siesta Key, Naples, Fort Myers, or Sarasota, Florida. ALL OR PART OF TEXT OR PHOTOS ARE FULLY COPYRIGHTED.